OMG Posters! 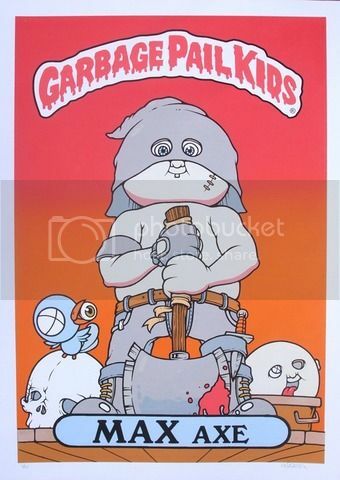 » Archive Gallery 1988's Garbage Pail Kids Show - OMG Posters! Gallery 1988 posted the work from their current Garbage Pail Kids show over the weekend. There are still plenty of pieces available. Check out the originals HERE and the prints HERE.